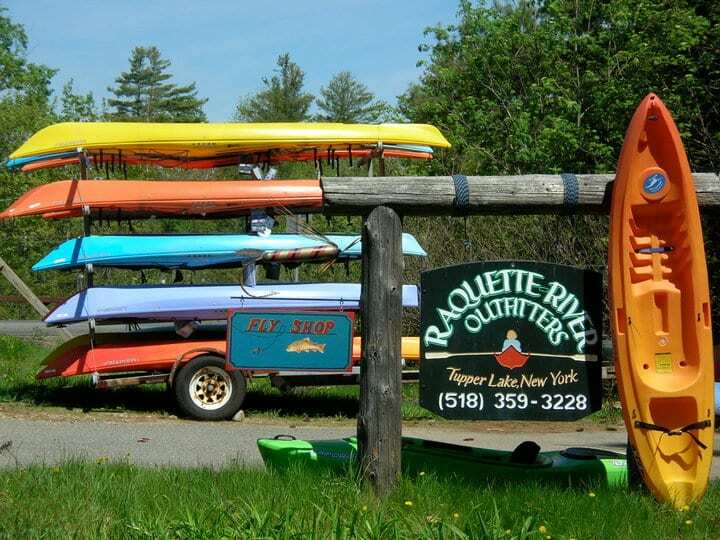 Welcome to Raquette River Outfitters, your original Adirondack outfitter since 1983. Celebrating our 36th anniversary. We rent and sell the finest lightweight canoes, kayaks, sups and gear available at great prices. Our central location is the gateway to a quick myriad of wilderness routes. Our local knowledge and 36 years of outfitting experience ensures you the best hassle free trip available. 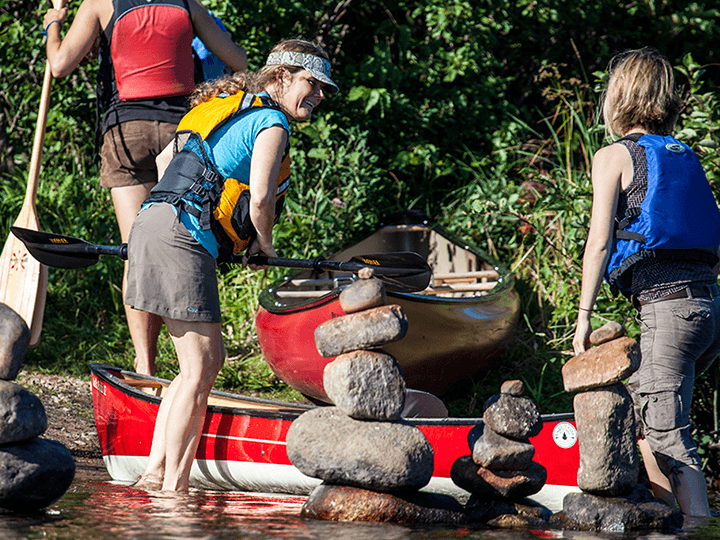 We rent Wenonah, Swift, Northstar and Old Town ultra-light Kevlar and Royalex canoes. Old Town, Swift, Current Design, Necky, Eddyline and Ocean Kayak recreational, touring and sea touring kayaks. Bic, Ocean Kayak and Boardworks Stand Up Paddle boards and a full line of camping and paddling equipment. Our gear always comes to you in excellent condition, clean and dependable. Low prices and quality gear make RRO rentals unbeatable. For those of you looking to purchase a boat, we offer the best prices and only sell canoes, kayaks, Stand Up Paddle Boards(SUP) and paddling gear that have passed our criteria. 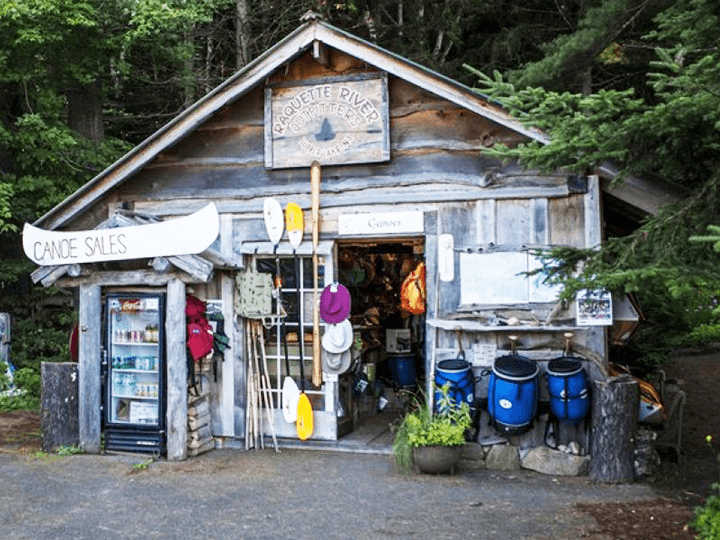 We sell Wenonah, Swift Canoe & Kayak, Bell Canoes, Northstar Canoes, Old Town Canoes and Kayaks. Eddyline, Necky and Ocean Kayak. Bic, Boardworks and Pau Hana SUPs. Stop in or call to see our great selection. We're proud to offer the very best in canoe, kayak, SUP sales and paddler supplies. ROUTE PLANNING Let us help you pick and plan your canoe route. Detailed route descriptions, interesting facts about the area, suggested Adirondack fishing and camping sites. Call (518) 359-3228 or email rro@roadrunner.com for specific route information. SHUTTLE SERVICE We can deliver your boats at the put in and move your vehicle to the take out, or arrange a shuttle. Saving you time to get on the water faster is our goal.